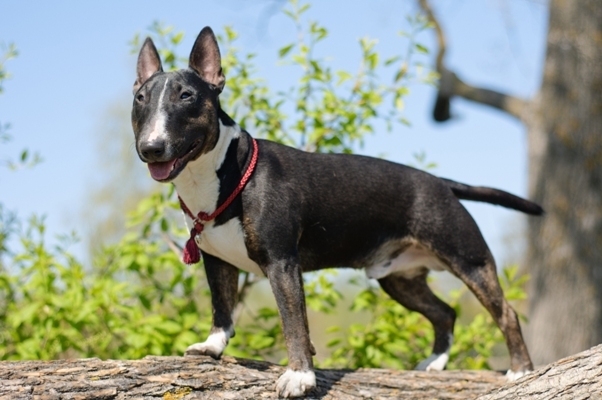 The Miniature Bull Terrier is a small and stocky but very strong little dog. Selectively bred from smaller examples of the full-sized Bull Terrier, the Miniature version is almost identical in its appearance and its temperament. 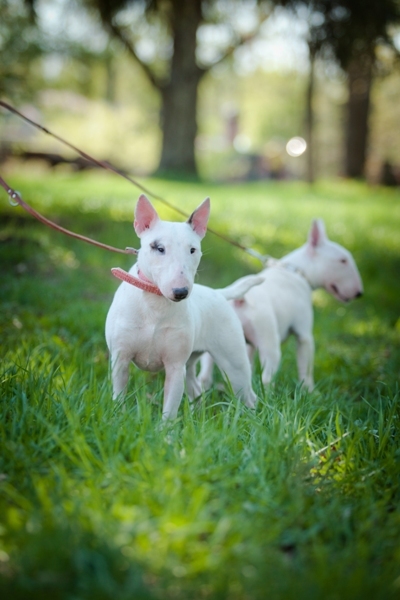 The first miniature version was first bred from the Bull Terrier in the early 1900s. Bull Terriers were bred from the now extinct Old English Bulldog and the Manchester Terrier. The breed was developed to meet the needs of vermin hunters—mixing the speed and agility of the small terrier with the muscular stout build of the bulldog. The mix was intended to produce a capable fighting dog. Although the Bull Terrier’s original role was quite violent, like many breeds today the dog has been developed over time to be a companion animal—now showing great affection and a fondness of children. The Bull Terrier is still a strong and independent animal, however, and is best handled by an experienced owner. The Bull Terrier, regardless of its history, is not a dangerous dog.  In fact, Bull Terriers enjoy a great deal of popularity all over the world and have found many good homes across Australia. It’s best to have a Bull Terrier in a family with older kids, though. The independent nature and strength of the breed can mean difficult management for younger children. Aggression towards other dogs is also known to be a factor with the Bull Terrier. As always this is best prevented with early socialising and good consistent discipline. The Miniature Bull Terrier, unaware of its smaller size, will dutifully stand its ground if it or its family is provoked or threatened. Bull Terriers enjoy being inside the house and don’t need much attention to remain content and happy. They are prone to skin allergies, however, and if your Bull Terrier is living outdoors, it’s best to give them a wash at least once a week. 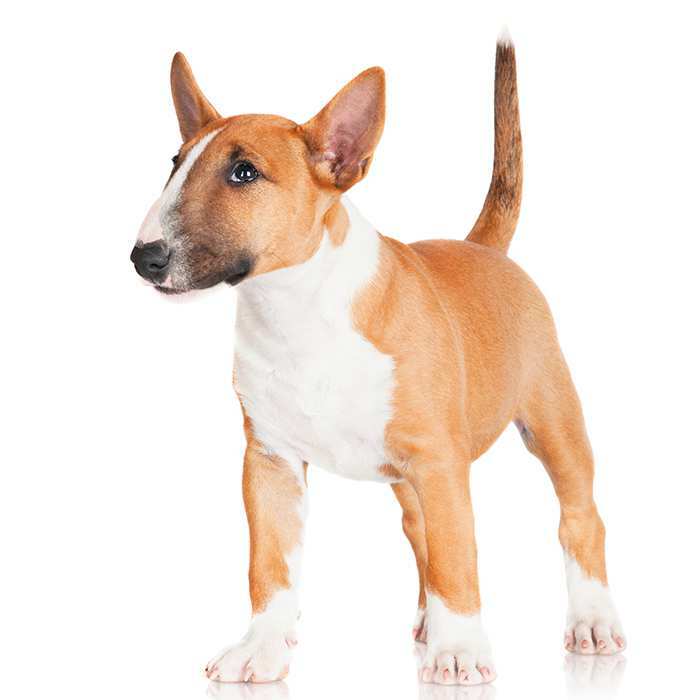 Miniature Bull Terriers usually measure between 25 to 33cm and should weigh somewhere between 11 and 15kgs. They generally live to between 10 and 12 years of age. The Miniature Bull Terrier’s temperament is largely identical with that of the standard type. The Bull Terrier is an energetic, boisterous and independent dog.  A popular companion for adults and families alike, the modern Bull Terrier is good with children, very loyal to its family, playful and good-natured.  Unfortunately, the Bull Terrier is often looked up with suspicion because of a number of attacks and behavioural problems that have actually been the fault of other terrier sub-breeds. 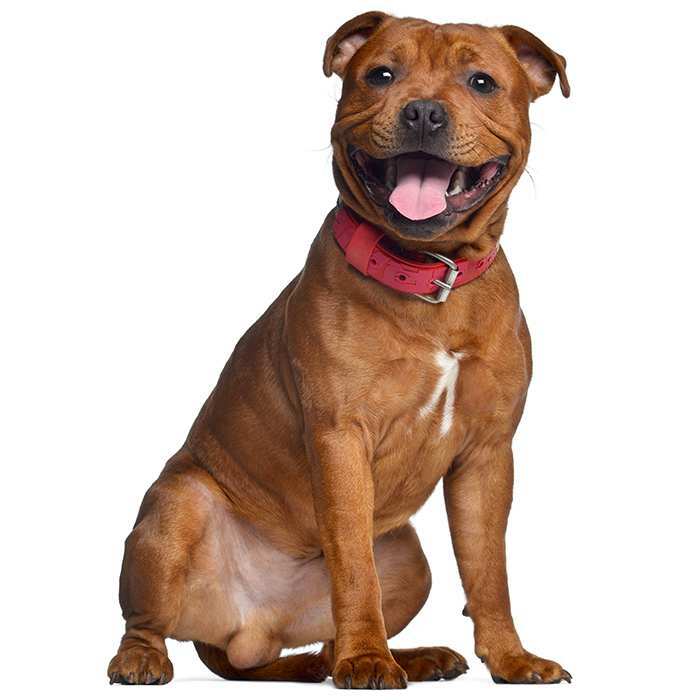 Pit-Bull Terriers, American Staffordshire Terriers and the like are usually the instigators of such reported aggressions. The Bull Terrier is generally an inquisitive, bold and adventurous dog. They are very loyal to their family and will warm up to strangers after a brief friendly encounter or two. The Bull Terrier will sometimes show aggression towards other animals, especially other dogs, but this can be avoided by socialising them often as a puppy. The breed doesn’t need a lot of attention, but they are very loyal animals and do require regular human contact, the odd bath to avoid skin allergies and a walk at least once a day. Bull Terriers, like many breeds, tend to suffer separation anxiety if left alone for an extended period of time and may develop behavioural problems as a result. The Bull Terrier is very trainable but a firm hand is required and good clear communication must be maintained. Their independent nature means that often an owner’s commands may be disregarded. To maintain authority, good consistent discipline is a must. While the modern Bull Terrier has a good reputation with children, it is suggested that young kids be supervised during interactions. Their high level of energy and strong build can be overwhelming for smaller children. Even the Miniature Bull Terrier can be a handful when excited during playtime. Patellar Luxation. Affects Miniature Bull Terriers quite often and is simply a disorder that causes the dislocation of the kneecap. Heart Defects and Heart Disease. 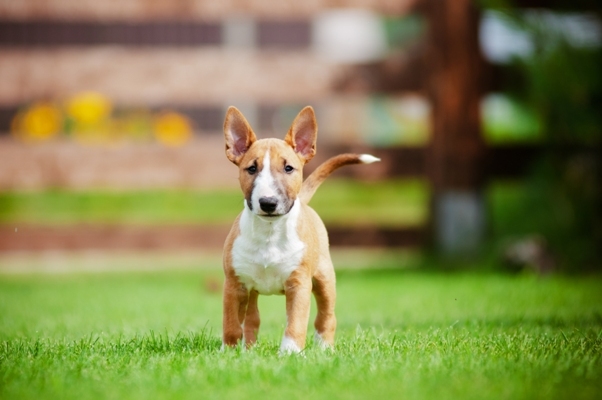 Heart defects in Miniature Bull Terriers are also quite common and can include cardiac valves that leak or valves that are too narrow to transport blood in the required amount. These defects can result in heart murmurs or irregular heartbeats. Symptoms to look out for include: coughing, lethargic behaviour, excessive weight loss or weight gain and distressed breathing. See a vet for assistance if you are observing any of these signs. Polycystic Kidney Disease (PKD). PKD affects both the Bull Terrier and the Miniature Bull Terrier. It’s a condition that is inherited and symptoms can start to show at a young age. Polycystic Kidney Disease causes cysts of fluid to form in the kidneys, obstructing them from functioning properly. Look for symptoms like: poor appetite, vomiting, drinking excessively, dry or pale gums and lethargic behaviour. 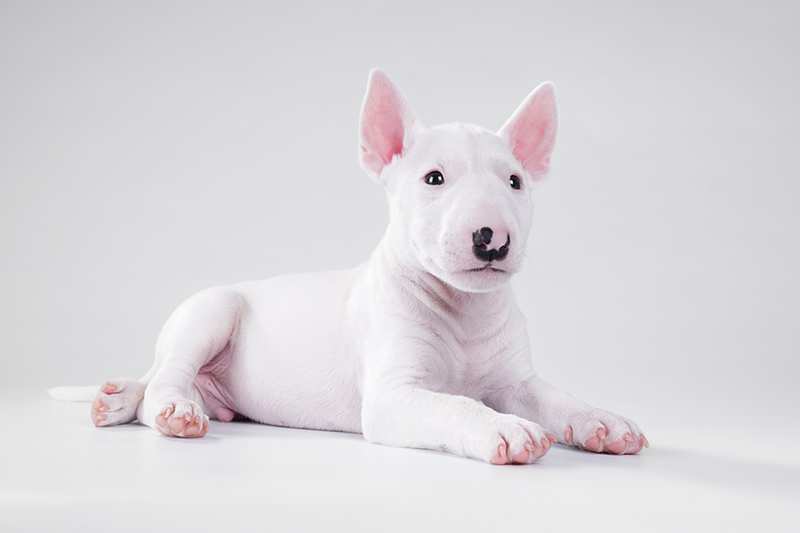 Deafness, like any breed, occurs in Miniature Bull Terriers and can be detected from as early as four weeks of age. If you believe your Miniature Bull Terrier is suffering from a loss of hearing, your vet can perform some tests to determine the situation. The Miniature Bull Terrier was developed from the standard Bull Terrier in the early 1900s, a time when the breed was enjoying a great deal of popularity in the UK and especially in the United States of America. Selective breeding has produced the smaller size, but it is believed that the original Bull Terriers in England during the 1800s were comparable in size to today’s Miniature Bull Terrier. The standard Bull Terrier was first introduced at the Birmingham Show in May 1862. James Hinks was the owner and dealer and is widely considered to be the original breeder of the modern Bull Terrier. The breed was a mix of the now extinct Old English Bulldog and the Manchester Terrier. After its introduction in England the breed quickly gained popularity and in 1887 the Bull Terrier Club was formed. The breed was developed originally to hunt and kill vermin but was also engaged in blood sports like dog fighting. The breed became popular in America following its introduction to Europe and Bull Terriers were formally recognized by the American Kennel Club in 1895. It was only in 1992 that the American Kennel Club recognised a second breed, the Miniature Bull Terrier. Into the 20th Century the role of the Bull Terrier changed from hunter and fighter to companion dog. The breed was developed to improve temperament towards children and today’s Bull Terriers are energetic, friendly, very loyal and eager to play. The Stafford Bull Terrier is often the fourth most popular breed of dog in Australia, just behind the Labrador, Golden Retriever and the German Shepherd. There has been a popular move by most responsible breeders to develop better natured Bull Terriers into the future. 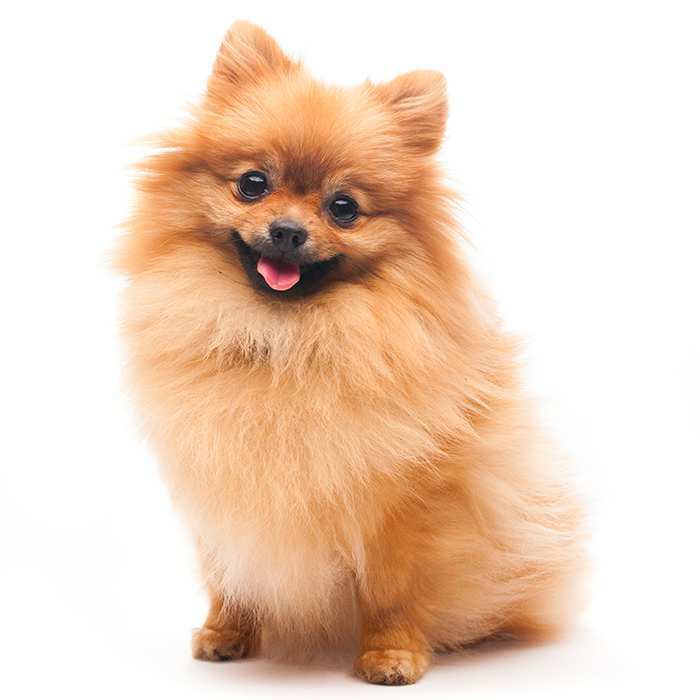 Their distinctive face, muscular build and short glossy coat has seen the breed featured in a number of films, television programs, advertising and other popular media.